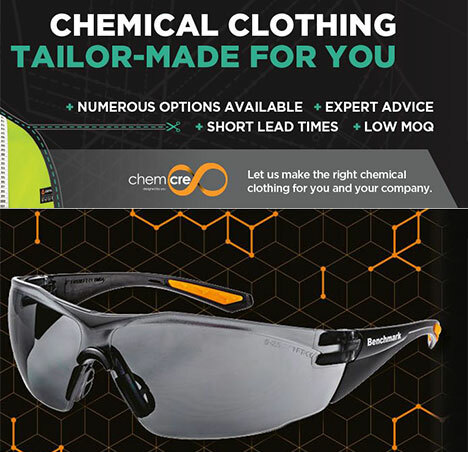 Alpha Solway is a UK-based manufacturer and supplier of world-class respiratory protection, eye protection, hearing protection, head protection and protective clothing solutions. Ensuring the safety of your workforce is our priority. We understand the importance of getting it right, which is why our products are designed for rapid user acceptance and to save you time and hassle. We are proud of our reputation for quality and service and are committed to doing all we can to help your business stay compliant, safe and productive. Visit the purchasing hub to view their terms page.